Omnicane refinery has an annual production capacity of 200,000 tonnes of white refined sugar type EEC GDII. 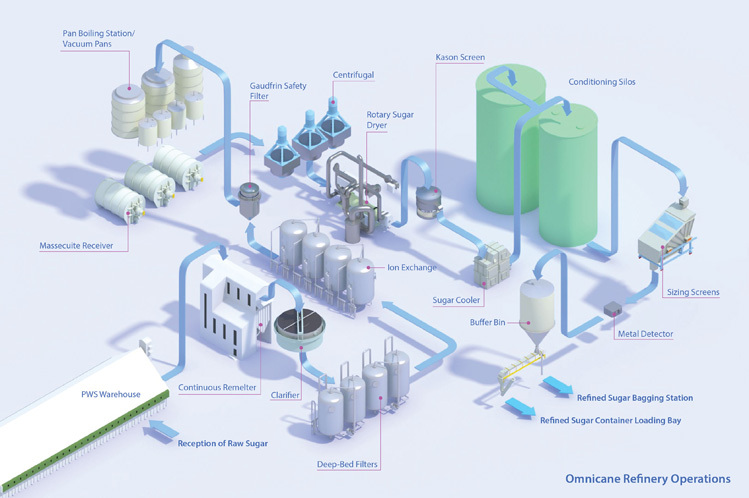 The Plantation White Sugar (PWS) feedstock for the production of refined sugar is supplied by Omnicane at a level of 130,000 tonnes, 40,000 tonnes originate from a local milling company and the difference is imported. 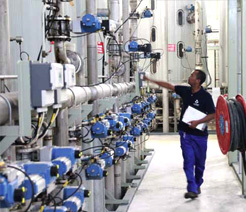 The plant was upgraded in 2012 to increase the production capacity from 600 to 700 tonnes daily, with a shift in the sugar manufacturing technology. The adopted process resulted in an improvement in the overall energy consumption of the refinery as well as an improvement in the sugar quality bringing it up to the Coca-Cola standards. The PWS is transported by belt conveyors from the warehouse to the remelter station where it is weighed before being remelted. The remelt liquor is then transferred to the clarification station for further processing. 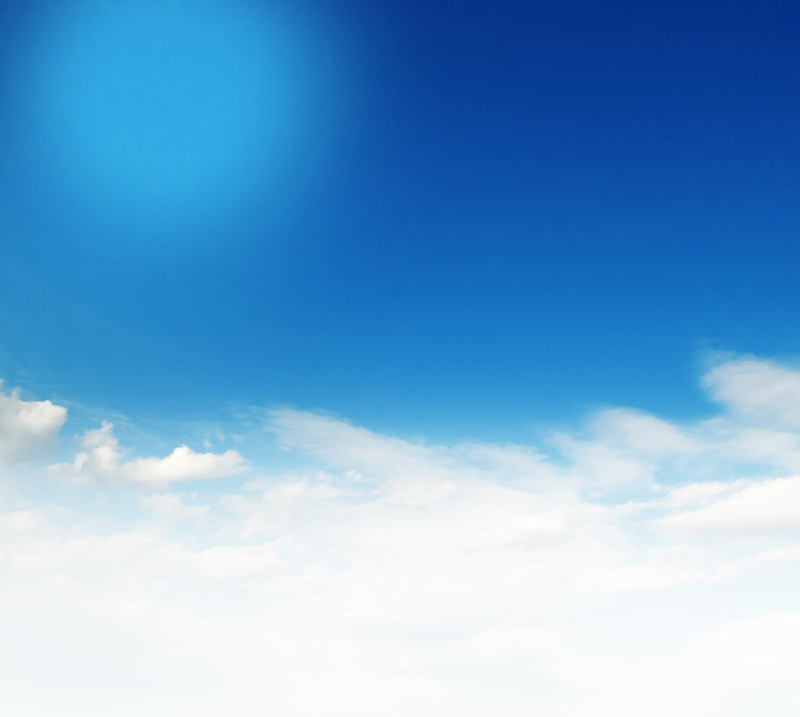 Clarification is done with the addition of phosphoric acid, lime and sometimes a decolourant. The addition of a flocculant just before the clarifier helps to trap the suspended solids - also referred to as mud - which are then removed by flotation. Clarification is the first step of decolourisation. The clear liquor, known as the clarified liquor, passes through a set of deep bed filters where any mud entrainment is further trapped through a bed of gravel, the outflow is known as filtered liquor. The filtered liquor is sent to a set of ion exchange resins columns for final decolourisation. The final liquor is known as refined liquor. As a last safety step, the refined liquor is filtered through a Gaudfrin Filter before it is sent for crystallisation in vacuum pans. At the vacuum pan station, the liquor is concentrated, seeded with sugar slurry to trigger crystal growth and raised to the required volume at the right crystal size before discharged in receivers. 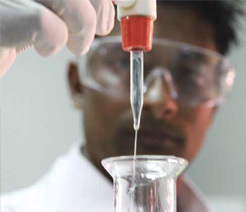 The mixture of crystal and syrup discharged is known as massecuite. Separation of the crystals from the syrup is performed in batch centrifugals where the sugar crystals are directed to a dryer and the syrup is taken back at the level of the pans to boil a new massecuite. A rotary dryer performs the drying of the sugar by blowing hot filtered air inside the dryer. 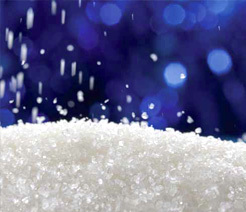 The dry sugar is then screened before it is directed to two conditioning silos totalising a retention time of six days. Prior to loading the conditioned sugar goes through a final sieving and is then loaded in 25 tonne containers. The bulk of the production is mainly exported to Europe and a balance of 10,000 tonnes is sold on the local market. © 2014 Omnicane Limited. All Rights Reserved.